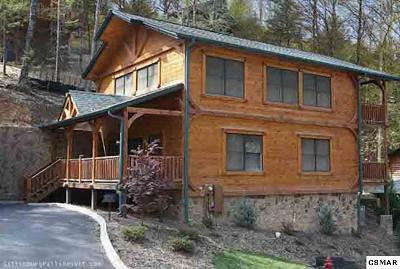 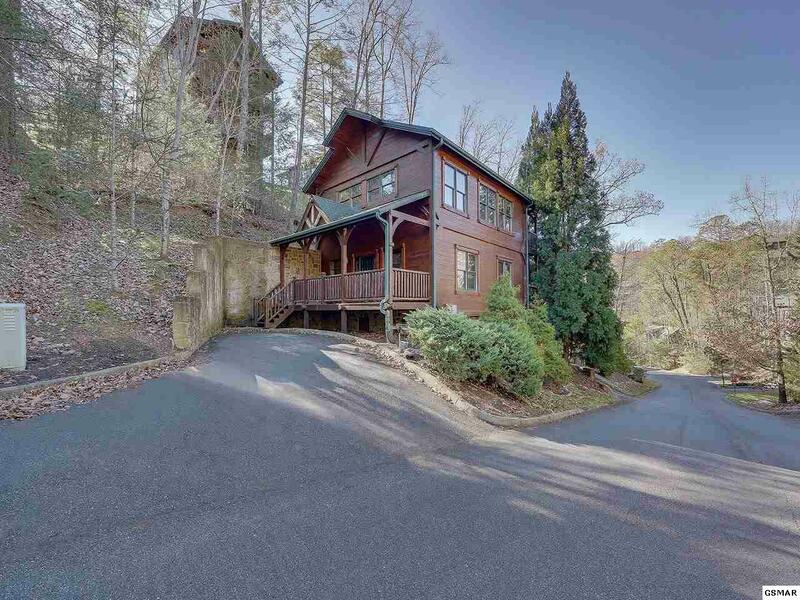 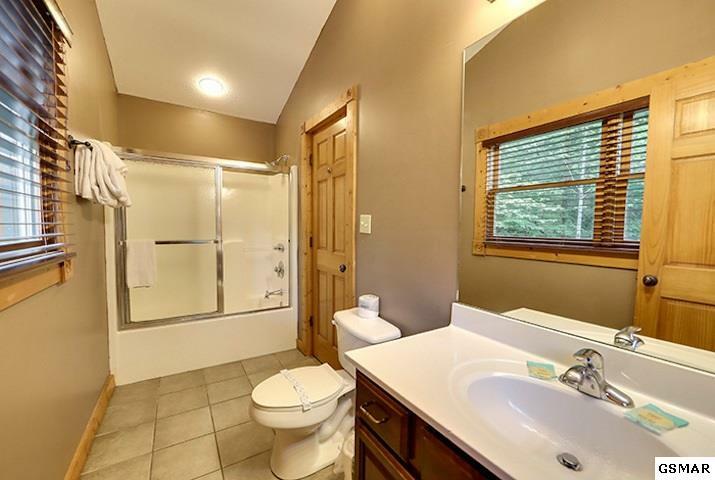 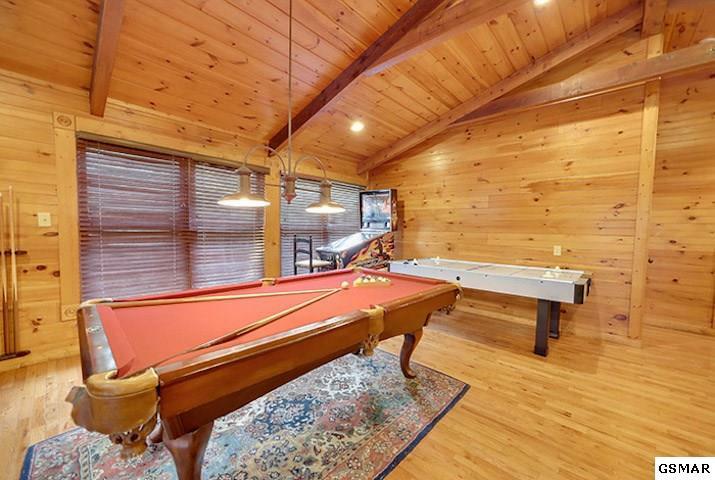 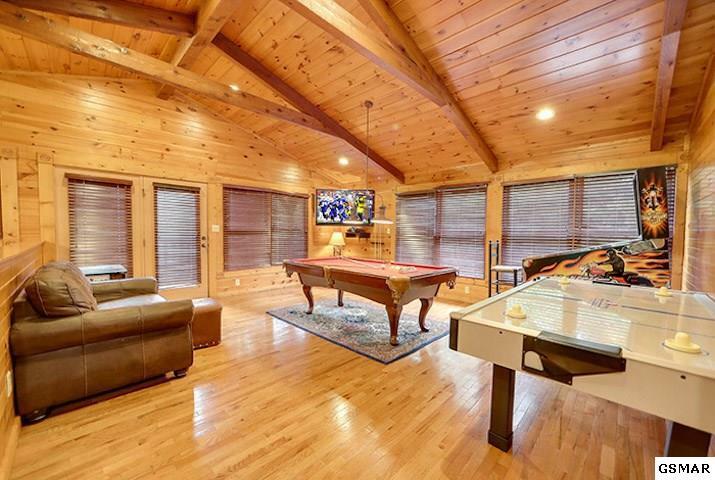 This beautiful vacation property is located just one mile from downtown Gatlinburg in the Gatlinburg Falls Resort, a community with nice wide roads, a pool, and gorgeous landscaping. 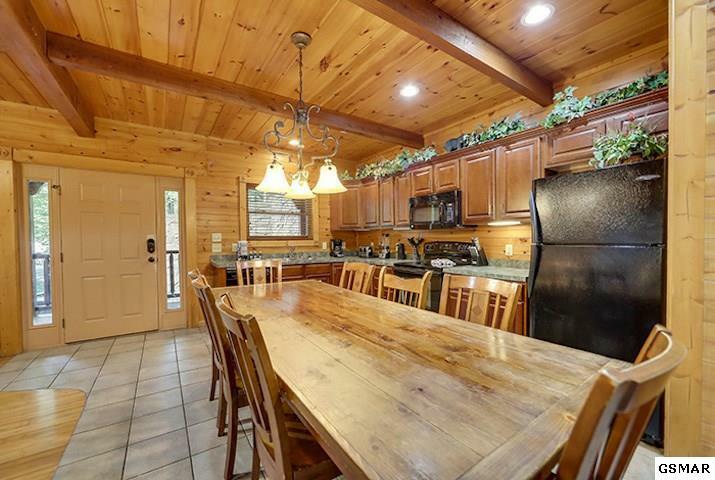 This rental is equipped with a full kitchen to suit any family's needs, cherry cabinets, all black appliances, tile flooring, and an eat-in dining table for 6. 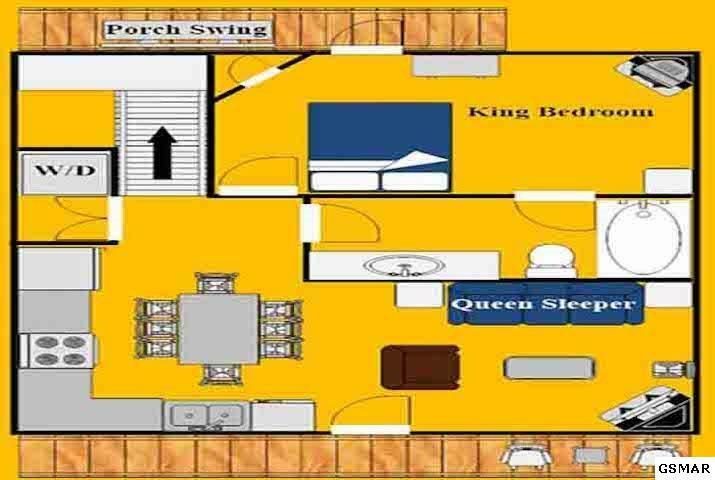 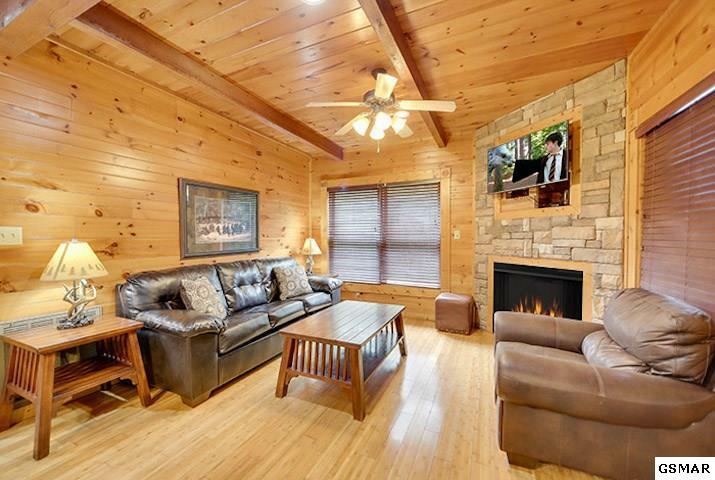 The living room offers a sleeper sofa, fireplace, and flat screen TV. 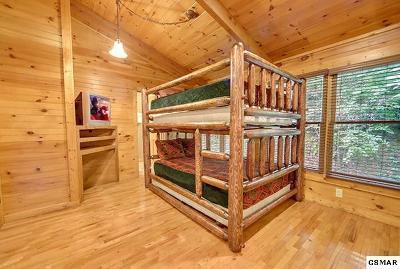 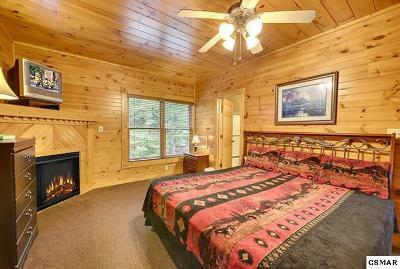 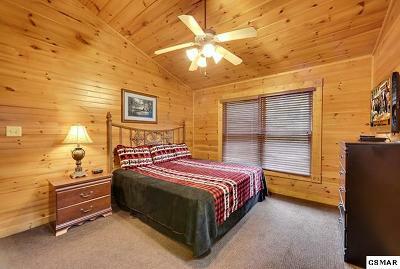 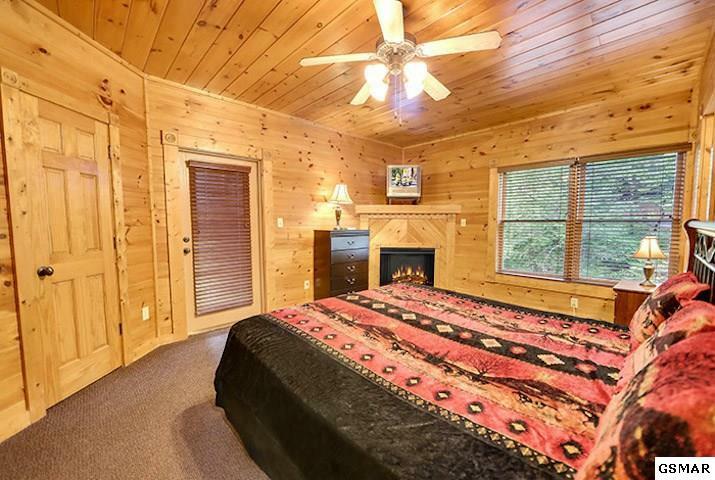 The main level master suite offers a gorgeous king bed, fireplace, full bathroom, and a private rear deck with swing where you can enjoy all the natural surroundings of The Great Smoky Mountains. 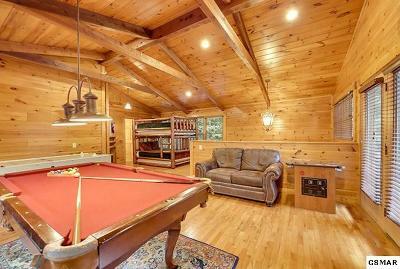 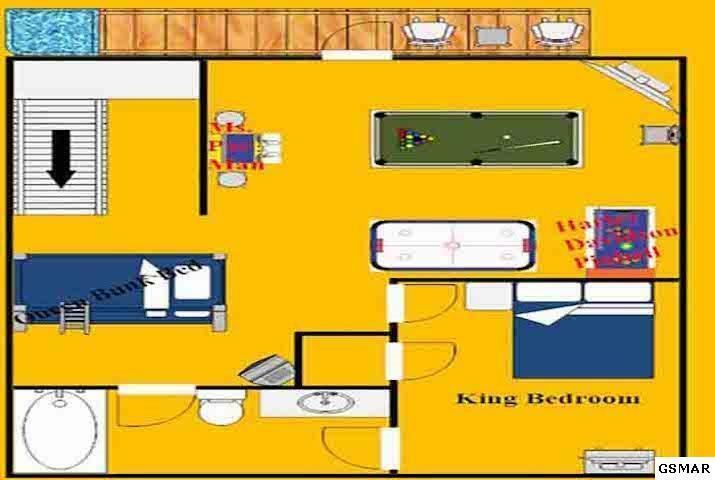 The game room upstairs is equipped with two arcade games, a pool table, foosball table, air hockey table, bunk beds, and a sleeper sofa. 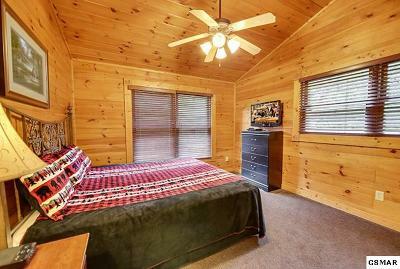 The second floor master suite offers a king bed and a full bathroom. 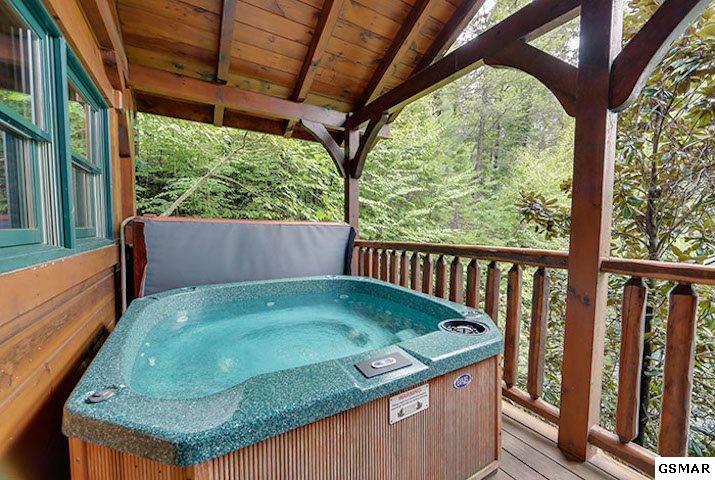 The relaxing upper level deck offers peaceful scenery and a hot tub. This property is selling with all furnishings, games, appliances, and is ready to rent. 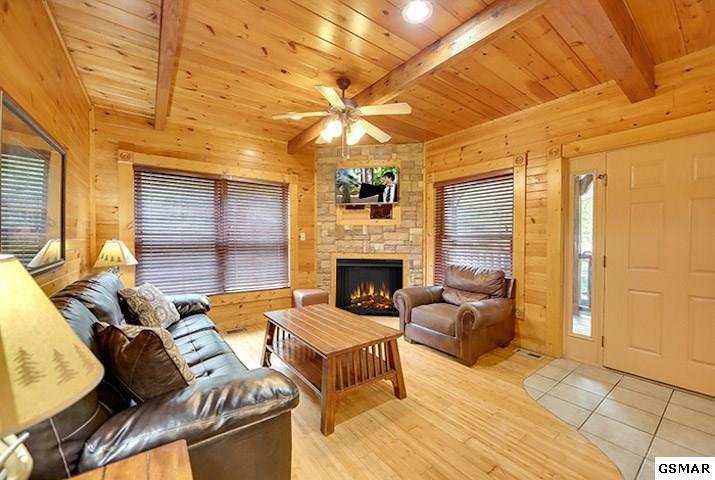 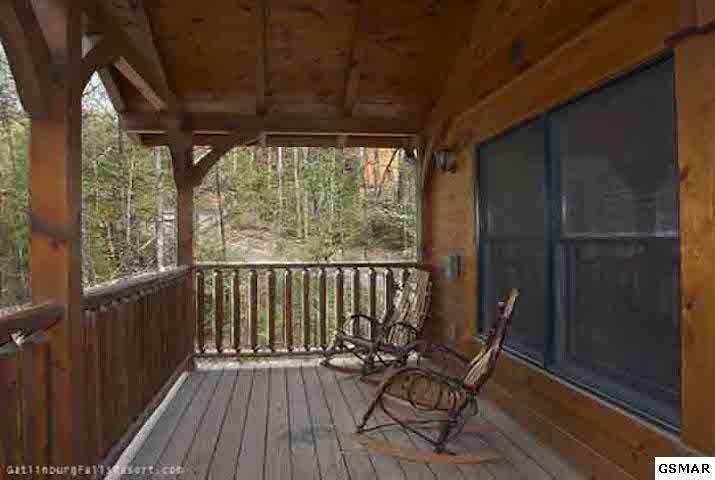 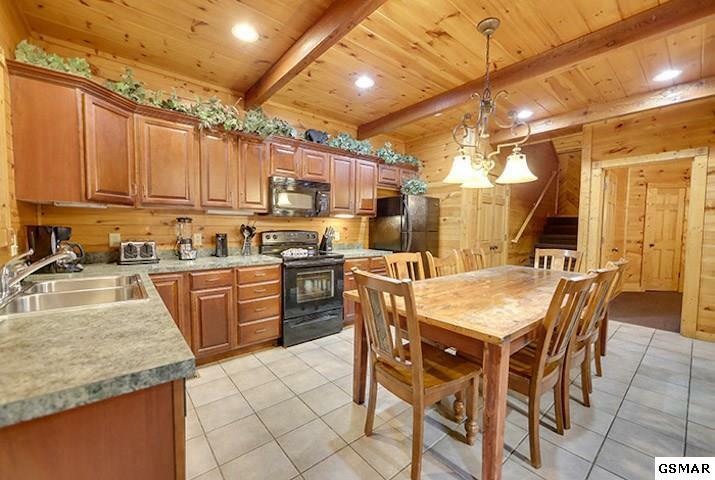 This cabin is a rental machine- it is currently grossing over $50,000 year in rentals and it is the perfect vacation rental opportunity for your family!